KOMPONENTI | Hydrate & Follow the noise. 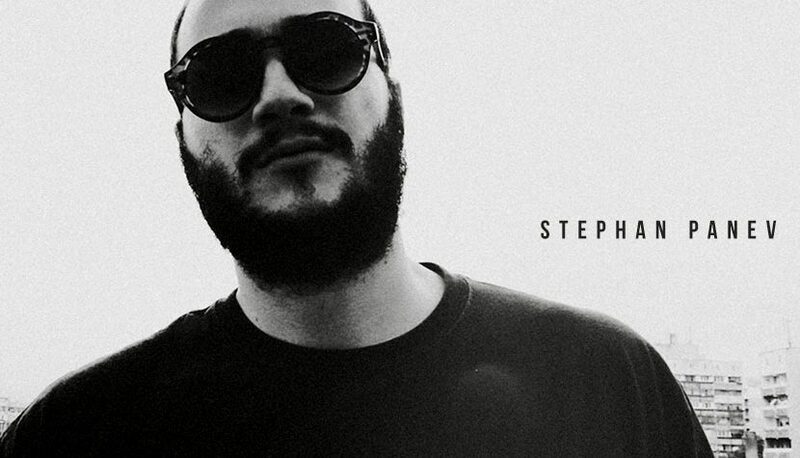 Stephan Panev is a household name on the local Bulgarian music scene with a number of side projects & collaborations while maintaing a constant influence when it comes to Techno. 15 years, three albums & countless EPs later he has already established a charactestic sound of his own. By launching the KOMPONENTI collective & label in 2013 he began expanding his vision of Techno by combining the work of different artists & providing an immersive platform to showcase it. A Collective of sound providers, event organizers, noise generators, restless dancers & seasoned afterparty specialists.